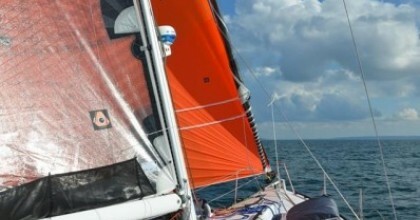 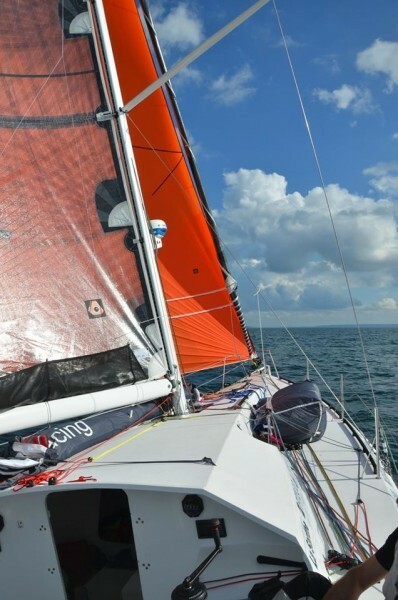 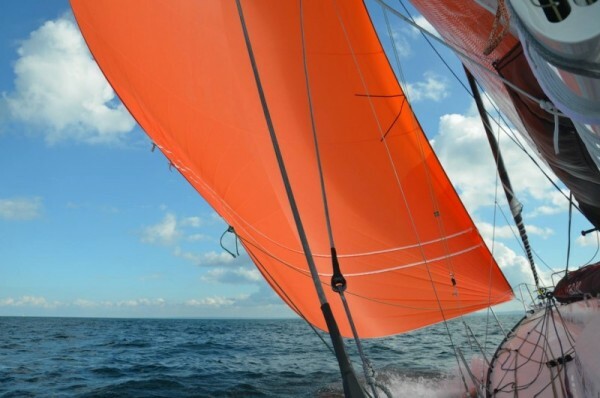 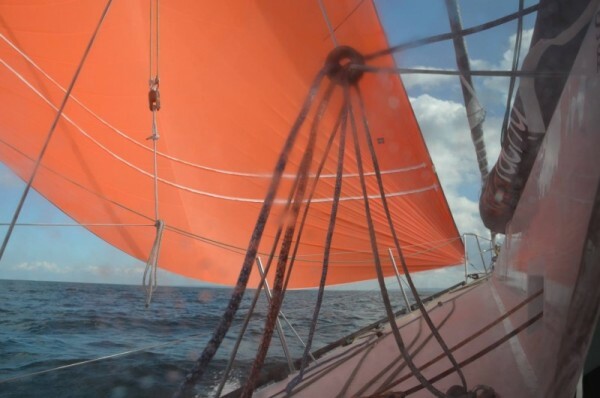 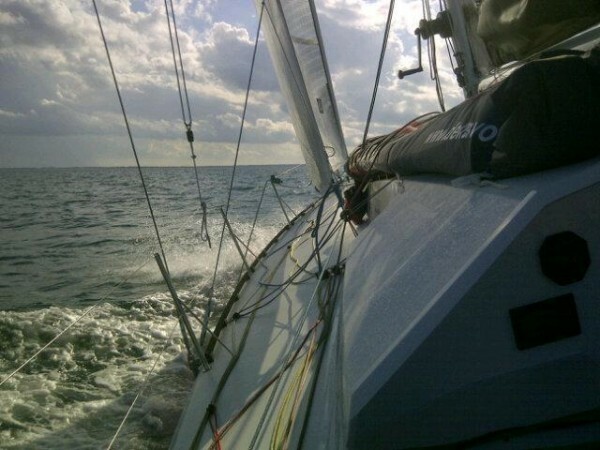 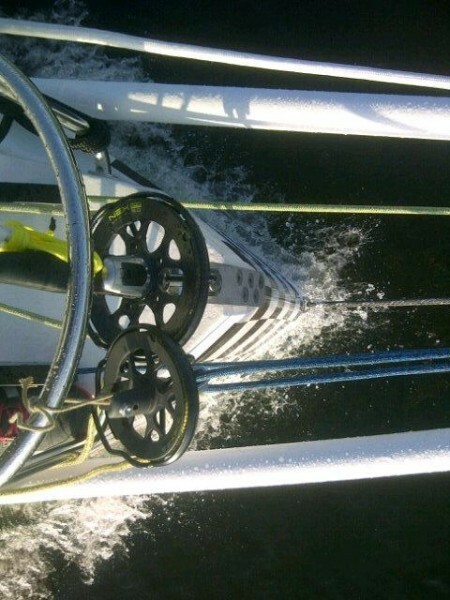 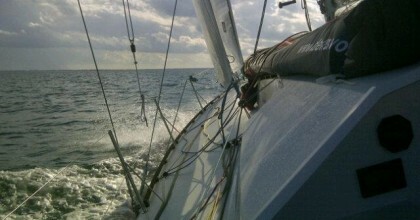 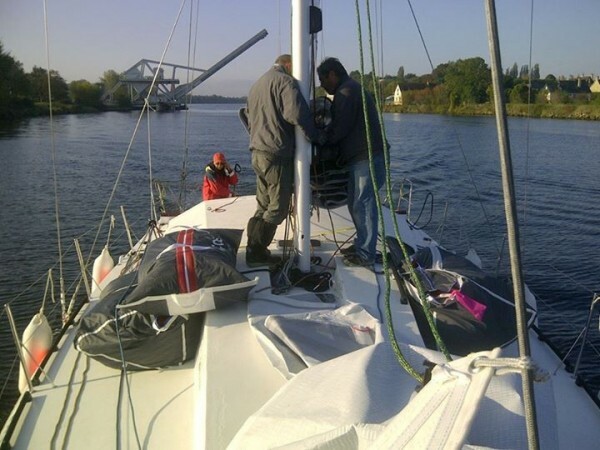 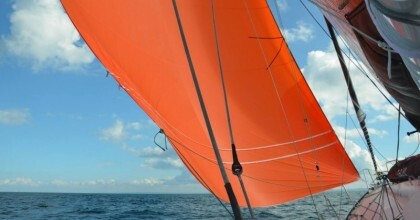 First test sail for the class 40 SR40mk2 #139, in Normandy, with the Delta sail designer on board. 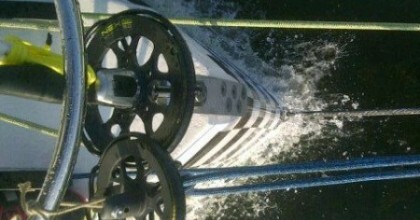 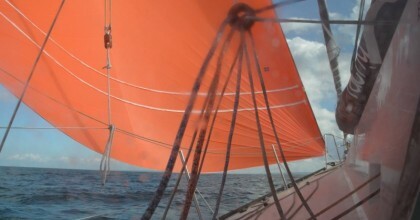 First feed back are very positive, full sail robe has been tested in wind condition of 10 to 18 kts. 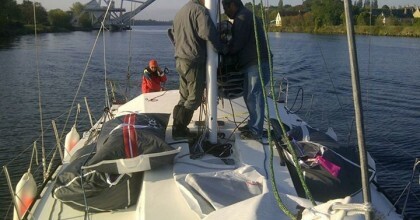 Here are the first onboard shoot.